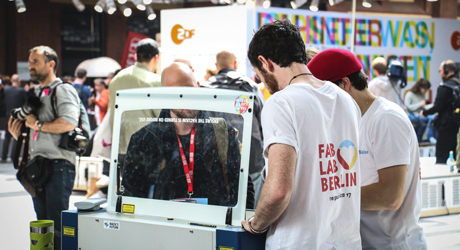 Events are an integral part of the Fab Lab Berlin ecosystem and offer unique learning opportunities. 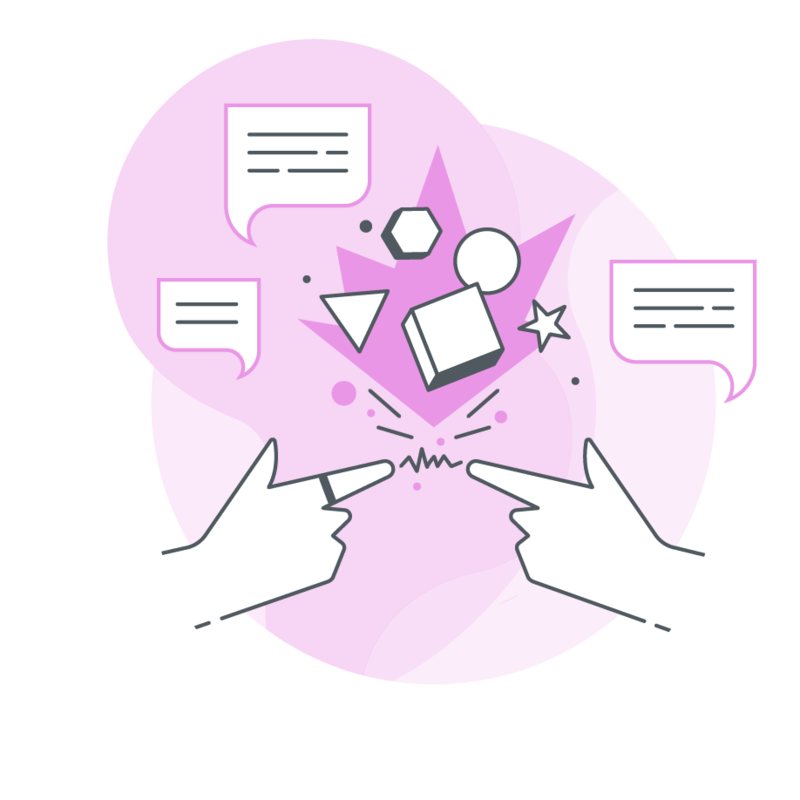 We offer events to spread tech literacy & accessibility, develop skills, train teams, provide an international audience to talented professionals and to create a safe environment for learning. These events are open to everyone. 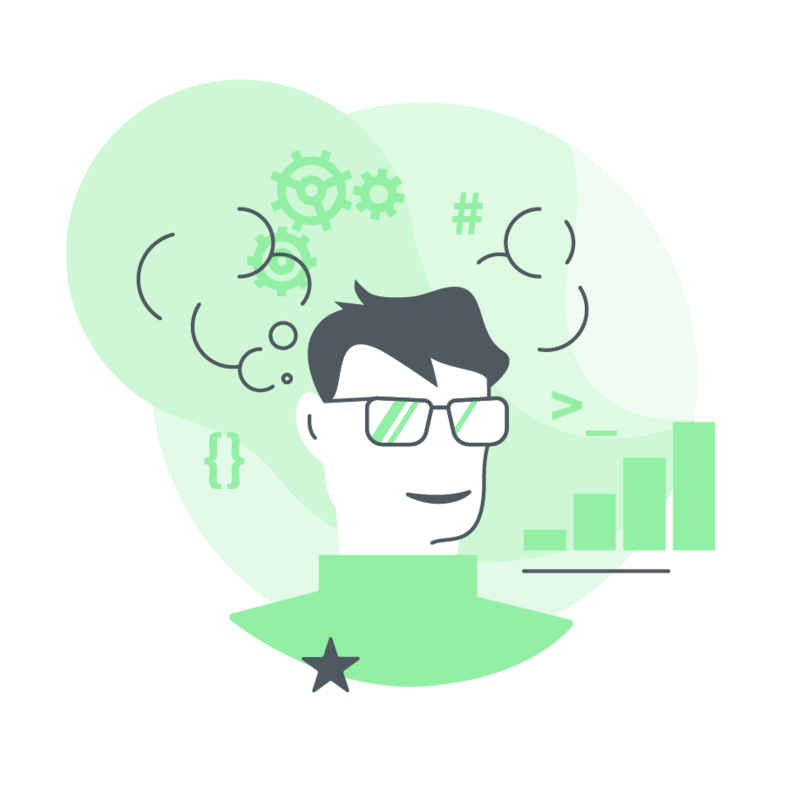 While some are free of charge others come at a price but they’re all a great opportunity to get a first feeling for what Fab Lab Berlin is all about. 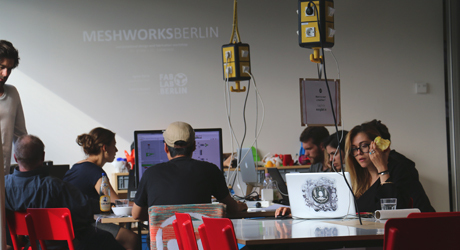 We offer both our industrial partners and members of our community the opportunity to host private workshops and events at Fab Lab Berlin. 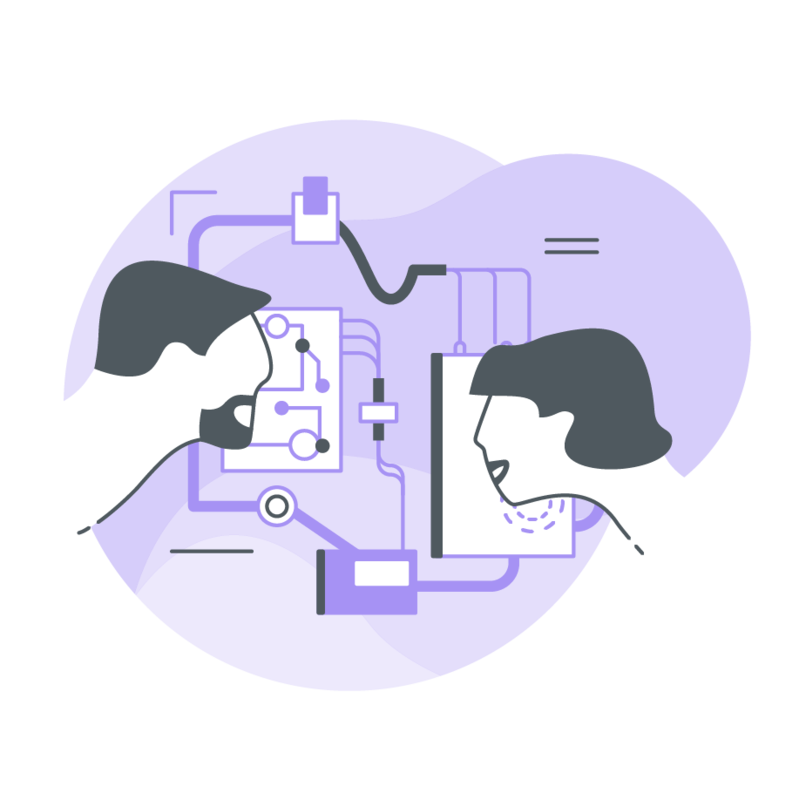 The lab is great platform for companies to train their teams on the latest technologies and for individuals to share their knowledge and expertise with peers. 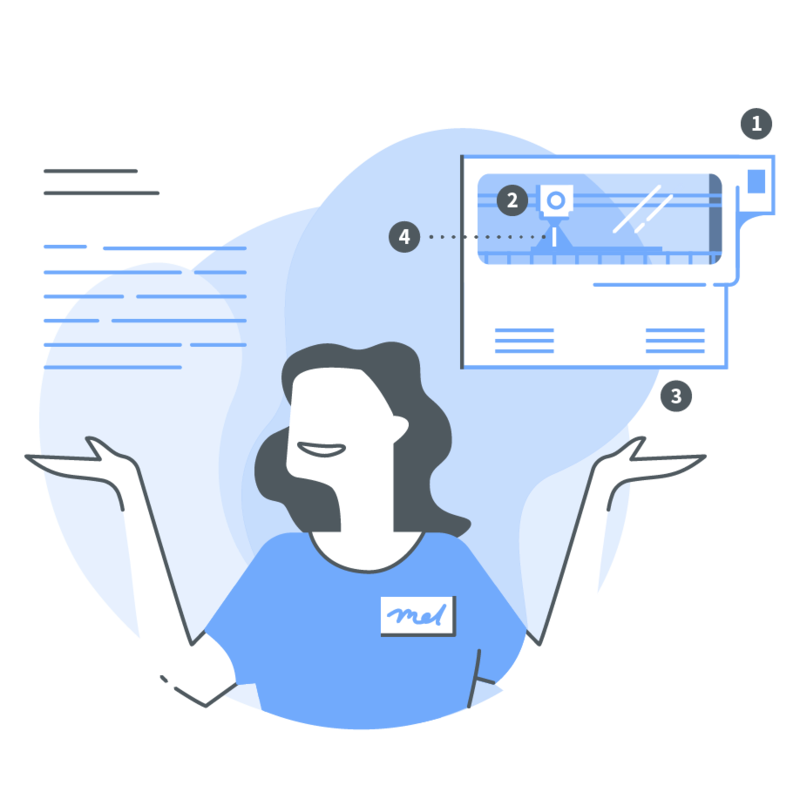 Events are generally organized by external individuals (hosts) with a particular tech expertise willing to share their knowledge with peers or newbies. 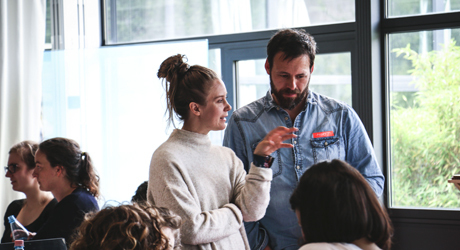 We offer high quality workshops to members of our community as well as to all curious people who are not yet part of Fab Lab Berlin. Some are for beginners while others are for advanced users. If you want to get an idea of the space, machines, tools, people and vibe at Fab Lab Berlin the Lab Tour is the place to start. Tours happen once a week and are free to join. 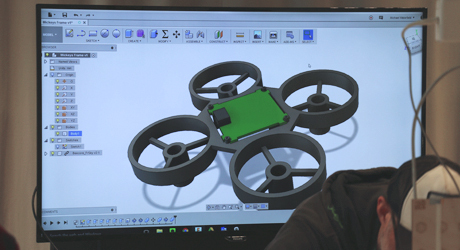 The best way to get started at Fab Lab is by attending meet ups. They are informal, easy going and very accessible events to discuss different topics with our community. 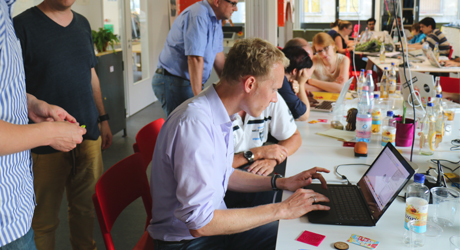 These workshops are particularly focused on our machines and will give you all the basic knowledge and skills to understand and operate the technology and tools at Fab Lab Berlin. 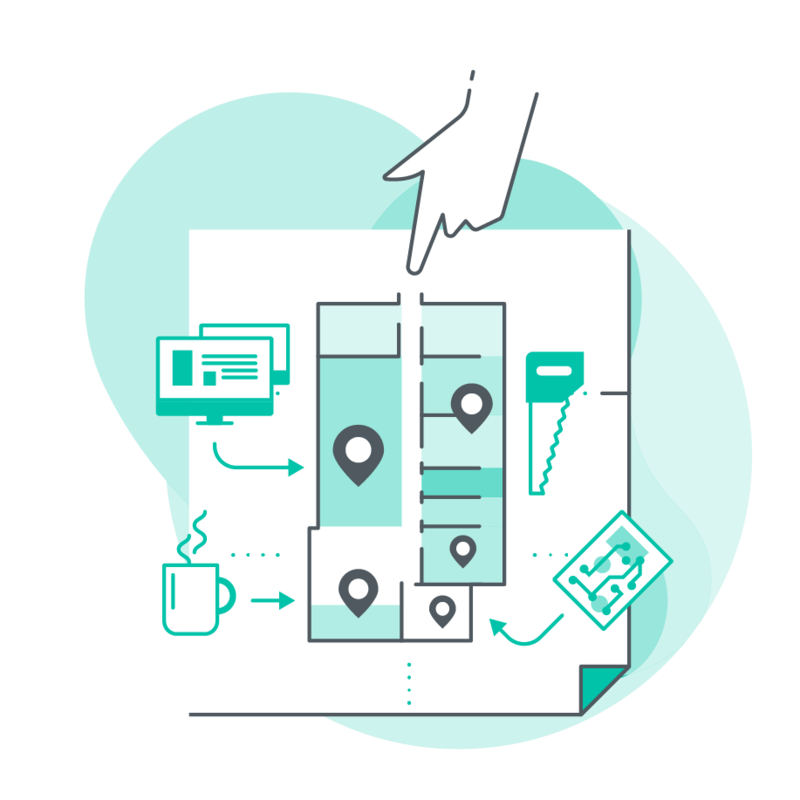 These are more extensive workshops, usually over multiple days, to get a deep dive into a particular technology or machine. Usually private events, during techlift we train and educate staff members of companies and institutions on different technologies and machines. The heart of GIG at re:publica 2018 is the makerspace, hosted in collaboration with FabLab Berlin. Join the Technological Disobedience. We all know items are design to break and be discarded. Thank you! We'll review your event and get in contact as soon as we can.